Rock Island Lake Fishing Camp, BC Canada! HENRY'S FORK LODGE – Idaho! 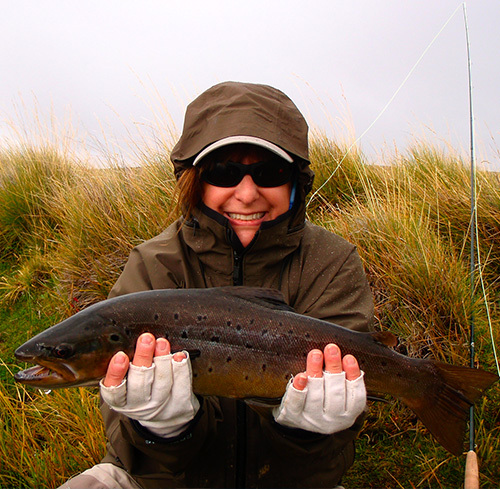 The Ultimate Dry Fly Fishing Experience! 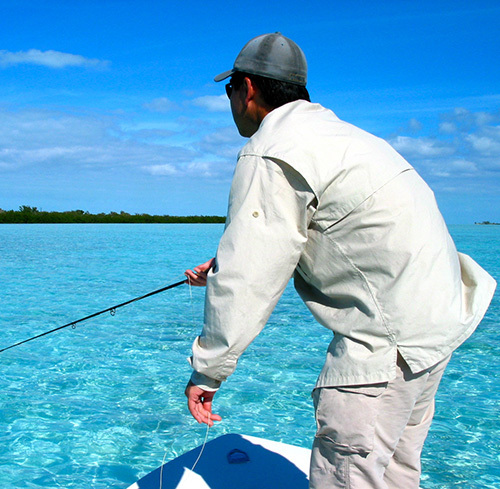 Fishermen’s Spot Destinations specializes in fly fishing trips of all types throughout the world.